Shops in Sequoia & Kings Canyon National Parks offer unique apparel, outdoors gear, Native American-themed keepsakes and souvenirs found only here, including giant sequoia saplings! Discover distinctive collections of Sierra-inspired California gifts at shops in Grant Grove, Cedar Grove, and Wuksachi Lodge. 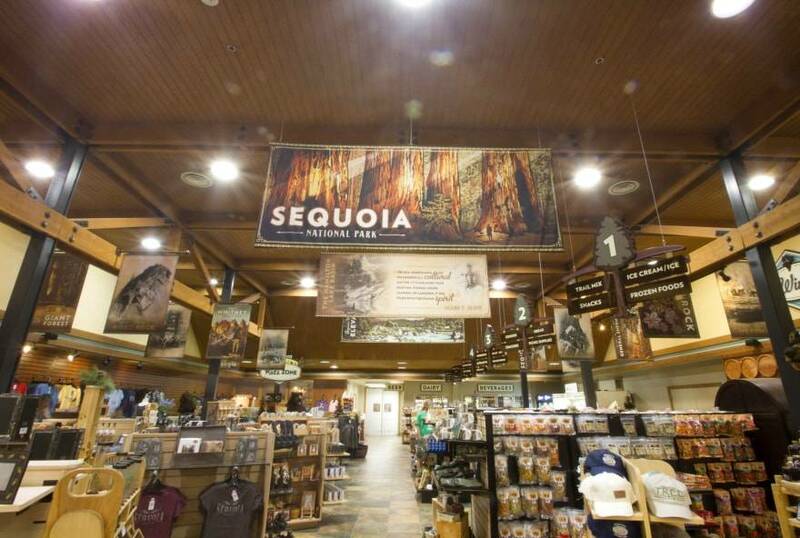 From gear, apparel, and national park souvenirs to last-minute essentials, Sequoia and Kings Canyon gift shops make it easy to find everything you need to enjoy your national park adventure. Looking to bring gifts home to loved ones? Our retail outlets have you covered, from signature bear claw bottle openers to national park logo apparel. Gasoline is limited within the parks. Please refer to our FAQ page for locations. 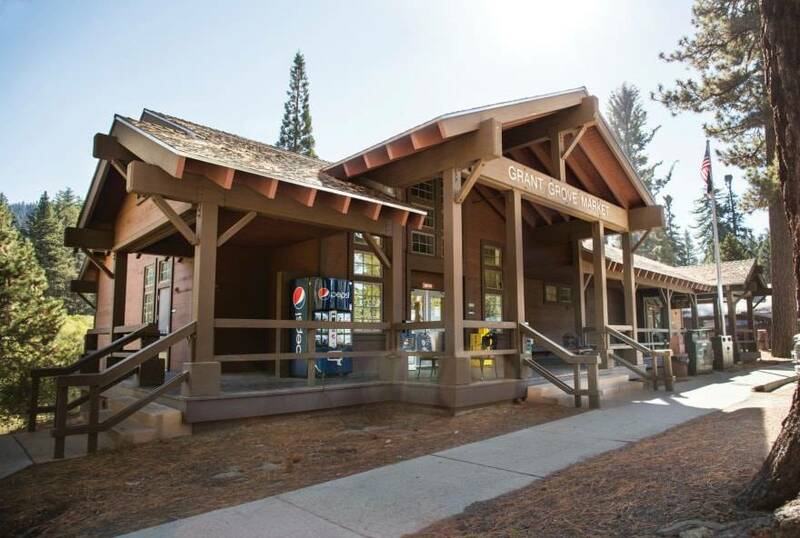 Lodgepole Market Center is the perfect place to grab on-the-go meals, picnic supplies, groceries, and souvenirs. 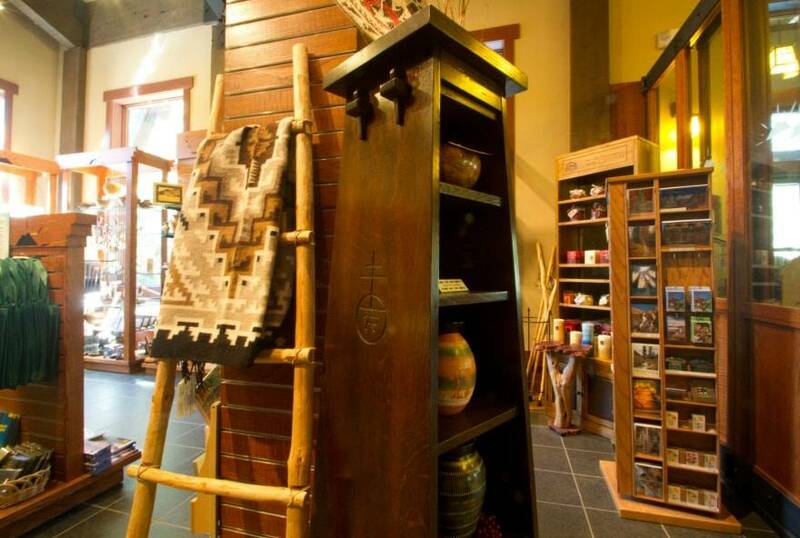 Specializing in Native American-themed gifts and fine apparel, the Wuksachi Gift Shop sells a variety of souvenirs, clothing, and local crafts. This compact supermarket sells basic groceries, beer, wine and camping supplies, and is next to John Muir Lodge. 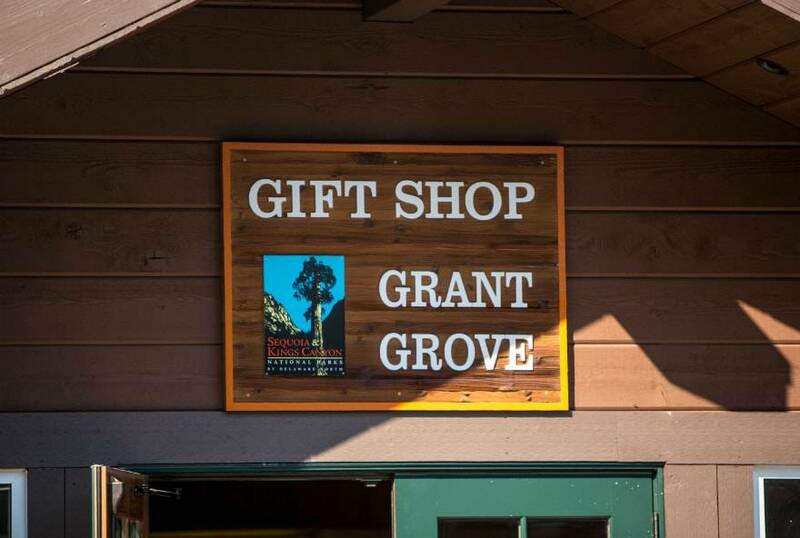 Located next to Grant Grove Market, Grant Grove Gift Shop features a range of souvenirs, keepsakes, apparel, Native American-themed arts and crafts, and outdoor items for all budgets. 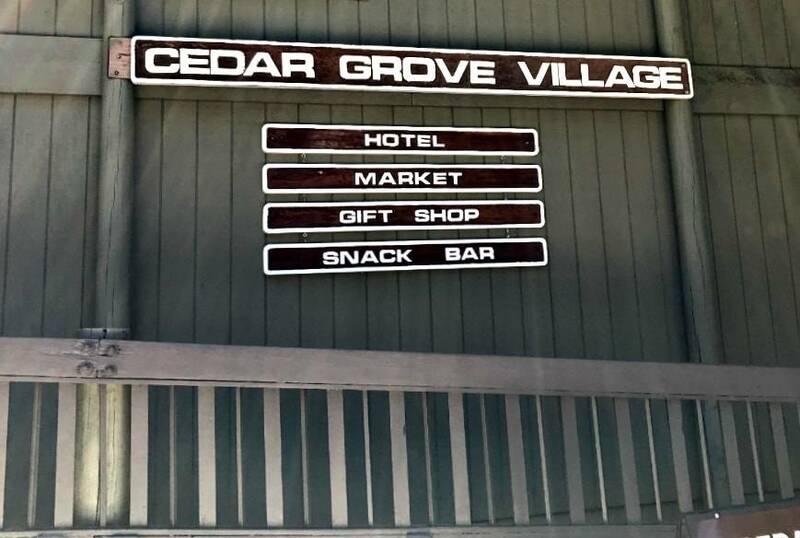 Pick up items for the perfect picnic or a unique keepsake at this fantastic pit stop on Highway 180.